In Hiboutik, the customer account is subdivided between: the management of prepaid purchases and the management of store credit (money on account). The initial sale is submitted to the sales tax and its amount is added to your turnover. The value of the purchase (or a different amount) is loaded into the customer account. When you customer takes benefit of the product or the service, a discount in the sale will balance the value, limited to the amount available in your customer account. Thus, these sales generate no turnover and no tax collected. The amount added into the customer account is always linked to the initial sale, to better track transactions. Read the article explaining how to activate and use the prepaid purchases account. Store credit is just an amount of money you keep on account for your customer. When you add store credit to your customer account, it generates no turnover, neither any tax collected. The turnover and relative sales tax are registered when your customer makes his purchases and paid them with his store credit. Store credit is a payment method available in the Payment screen of each sale. Adding store credit means adding an amount of money linked to a payment method in your customer account. Read the article explaining how to activate and use the store credit account. Adding money in a customer account is like giving the right for free services/products, or creating fictitious money. That’s why you must pay attention and control the use done of you customer accounts. 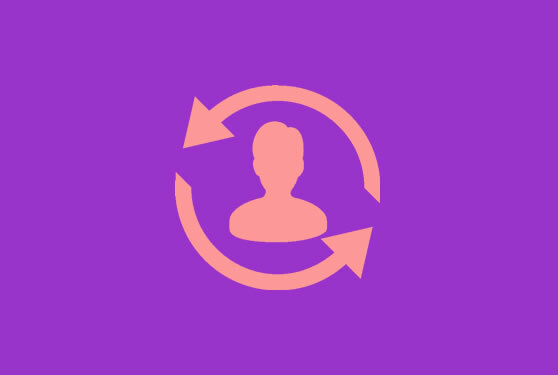 In Settings/Users/Access Management, you can select people allowed to manage, increase or decrease your customer accounts. All store credit deposits are resumed in the end-of-day report. You can track your customer account balances in the Customer Account report.